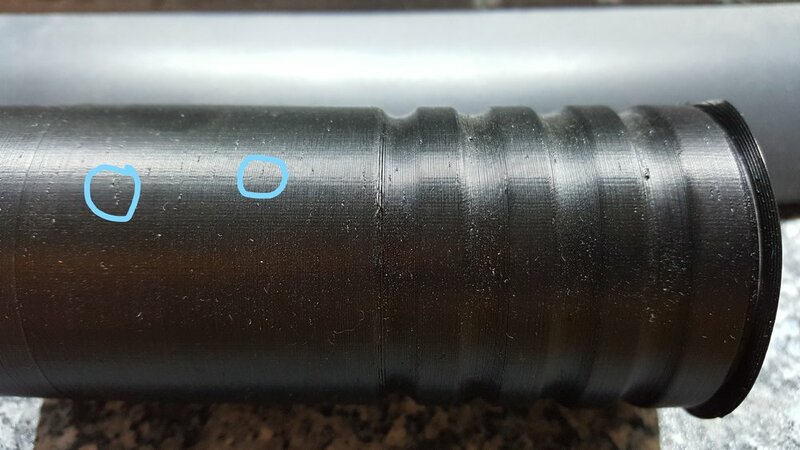 Posted July 26, 2018 · Over extrusion? 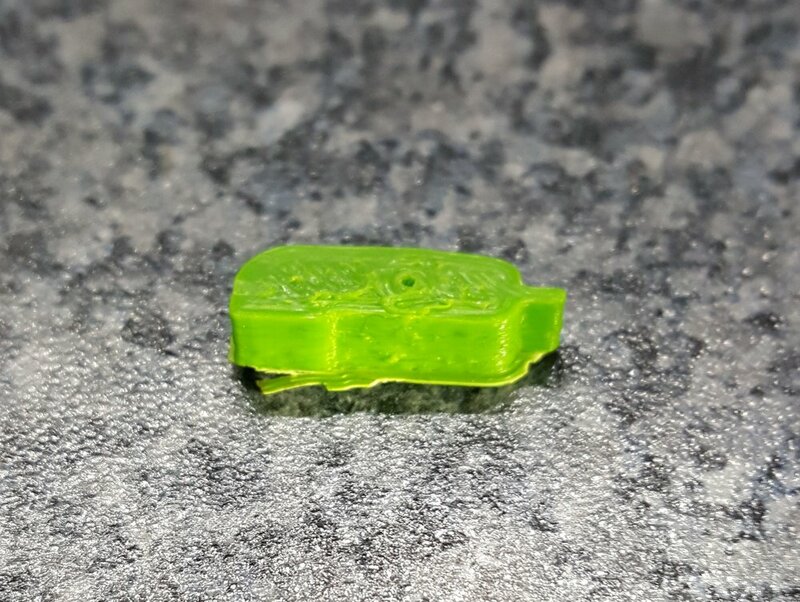 Posted July 27, 2018 (edited) · Over extrusion? 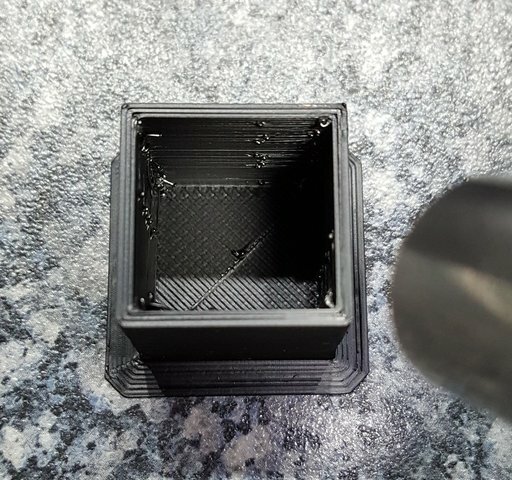 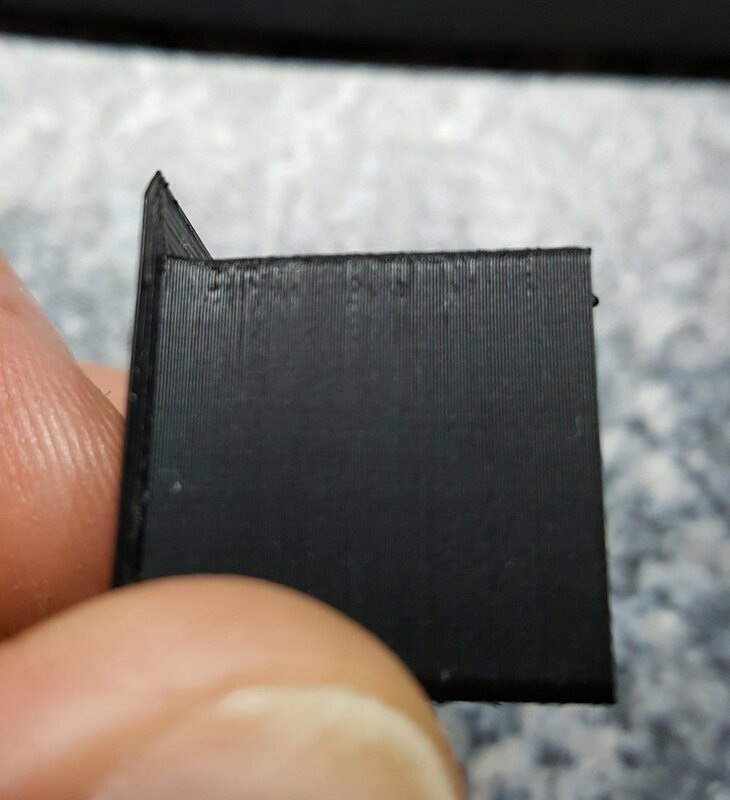 I don't know about S3D slicer well but... as far as I know, it can be caused by retraction before outer wall printing or layer change.